It's certainly been a wild start to the Major League Soccer season, especially from a betting perspective. Several underdogs have cashed in big ways and with the betting value on this week's board, it looks like we could have more. 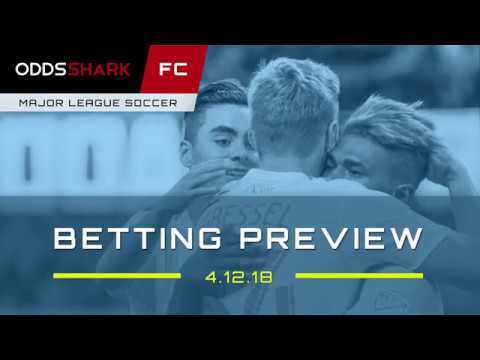 Andrew Avery and Rob Trites return to cap this weekend's action and make their two favorite picks as the MLS season continues with several intriguing matchups.